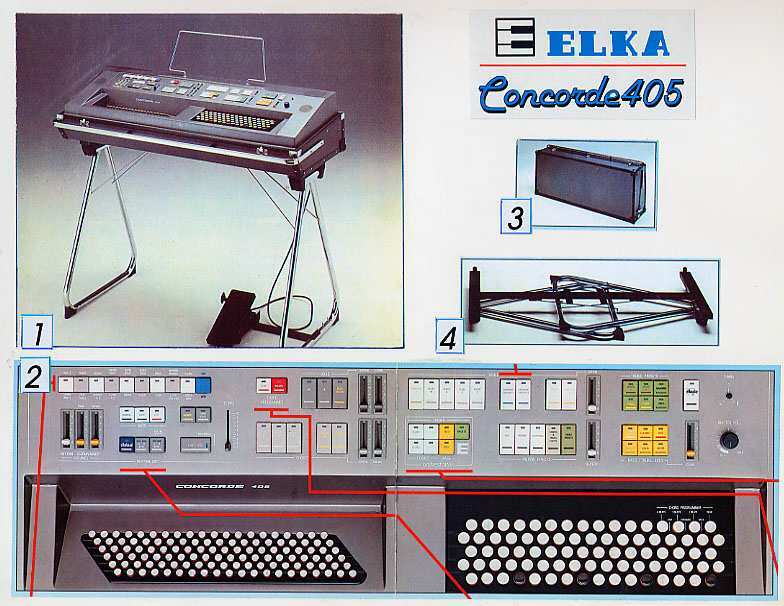 ELKA Concorde 405, also chromátic, like brand new. use this type of instrument. 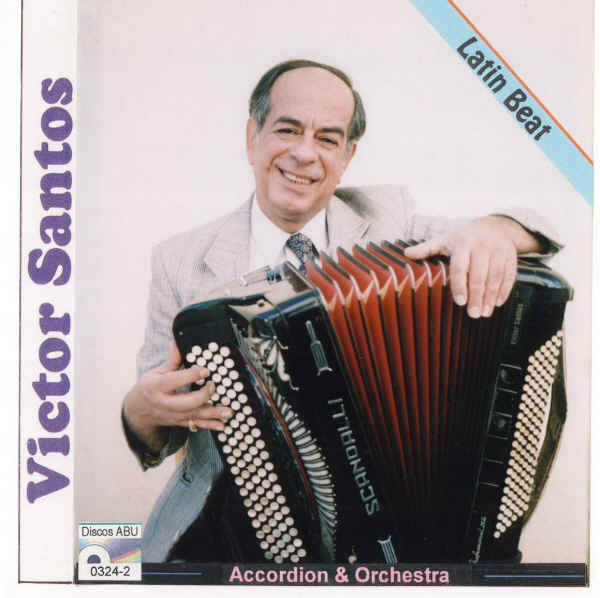 better sound than the piano-accordion.